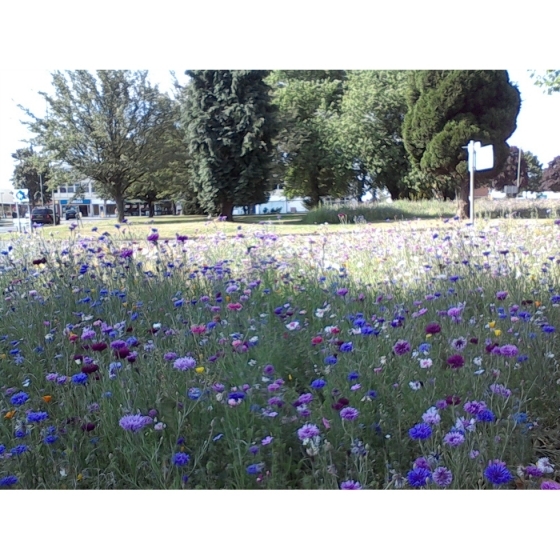 Urban annual Wildflowers with Native species (100% wildflower mix) from Wildflowers UK. 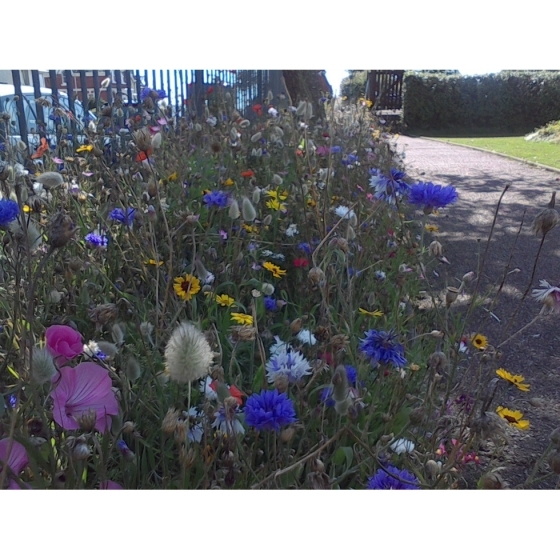 A mixture of annuals for maximum impact in an urban setting including White Dill, Gypsophila, Orach, Coreopsis Tinctorea, California Poppy, Linaria, Scarlet Flax, Larkspur, Shirley Poppy, Lacy Phacelia and Rubeckia, Corn Poppy, Corn Marigold, CornCockle, Corn Chamomile and Corn flower. 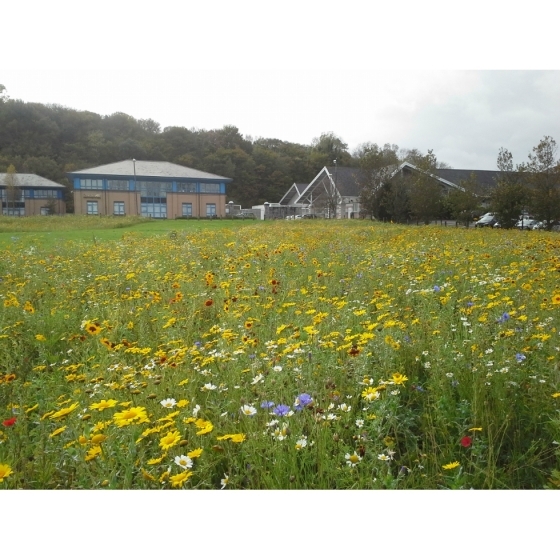 This mix is designed to give a lengthy succession of spectacular flowering and provide a valuable food source and cover for native wildlife. 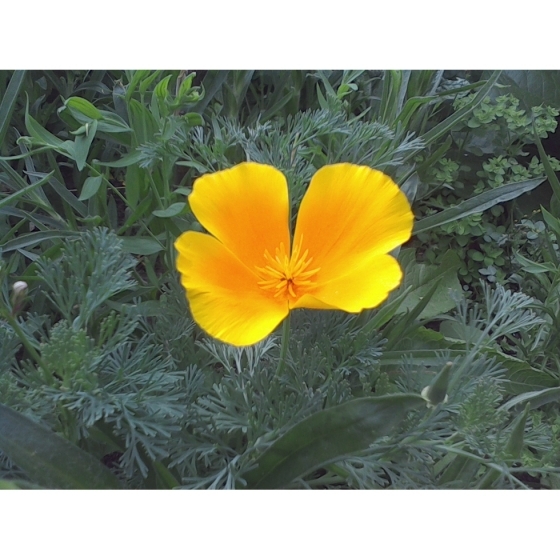 Please note that unlike our other products this mix contains Native and Non-Native species and is intended only for use in urban settings such as road verges, roundabouts, factories, parks and gardens.